Sharing Good Deals: FREE Renuzit @ Walmart and Target !! FREE Renuzit @ Walmart and Target !! 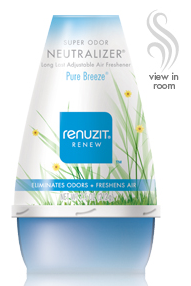 Use this coupon at Walmart or Target and get Renuzit Super Odor Neutralizer adjustables for FREE!